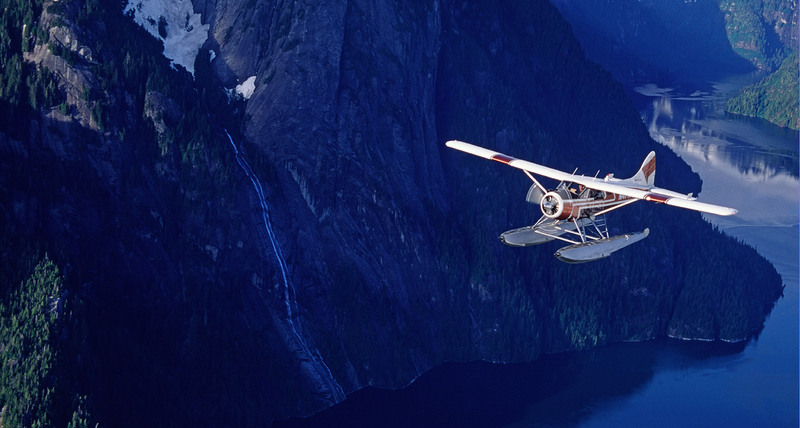 All 8:00 or 8:30 AM flights ON SALE NOW $219 per person. Take advantage of these limited time special and BOOK NOW! NOW is the time to start planning for your 2019 tour to Anan Creek. 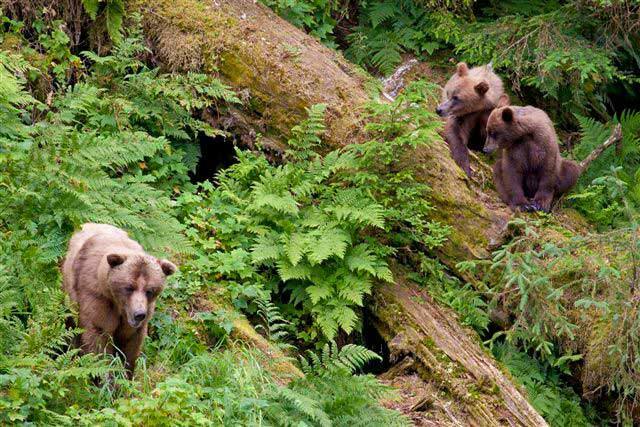 This is the premier bear viewing location in Southeast Alaska, where brown and black bears mingle. Available dates are July 1, 2, 3, 4, 7, 8, 9, 10, 23, 27, 31, and August 5. If you don't see a date that you want, contact us NOW. There will be a release of permits in early February, 2019. 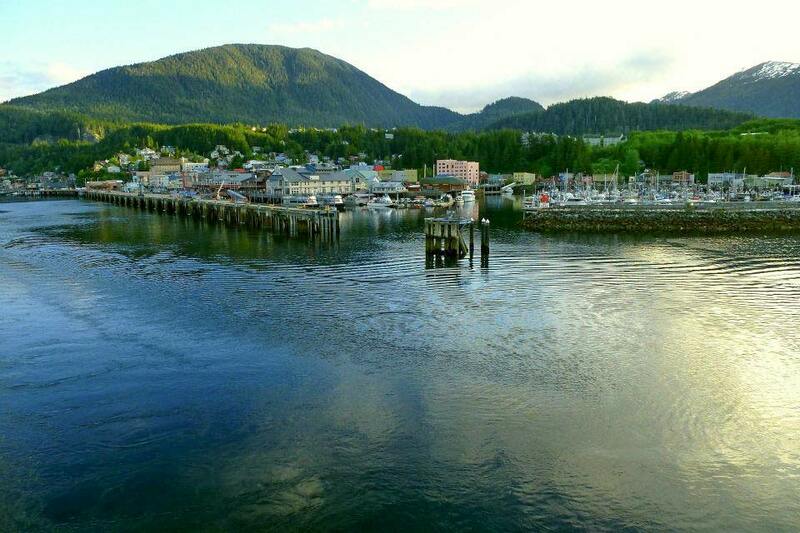 We can customize a tour for you and your family - please call to discuss possibilities. 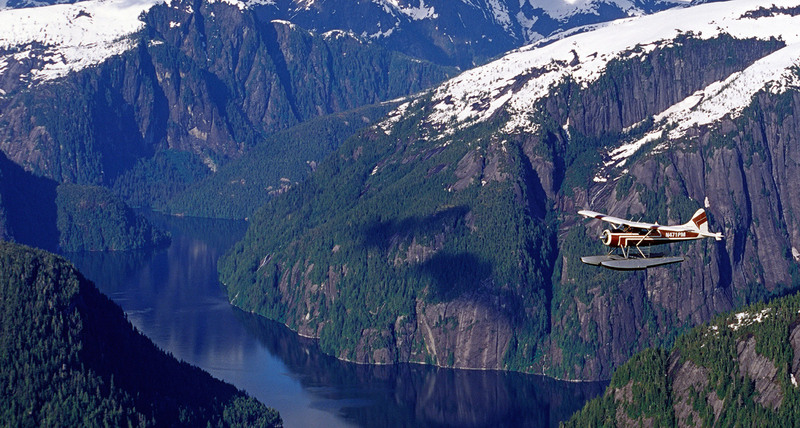 Misty Fjords group rates are available through online booking or by calling us. Limited Spaces Available - Book your flight today! 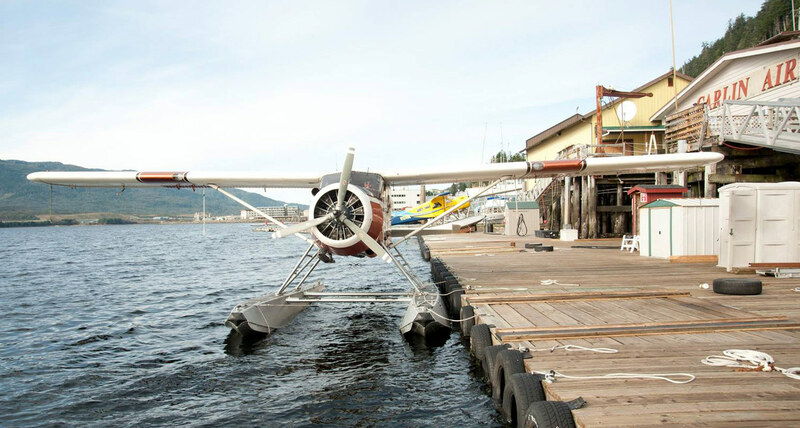 Based out of Ketchikan, Alaska, Carlin Air provides floatplane tours and private charters for the greater Ketchikan area including Misty Fjords. 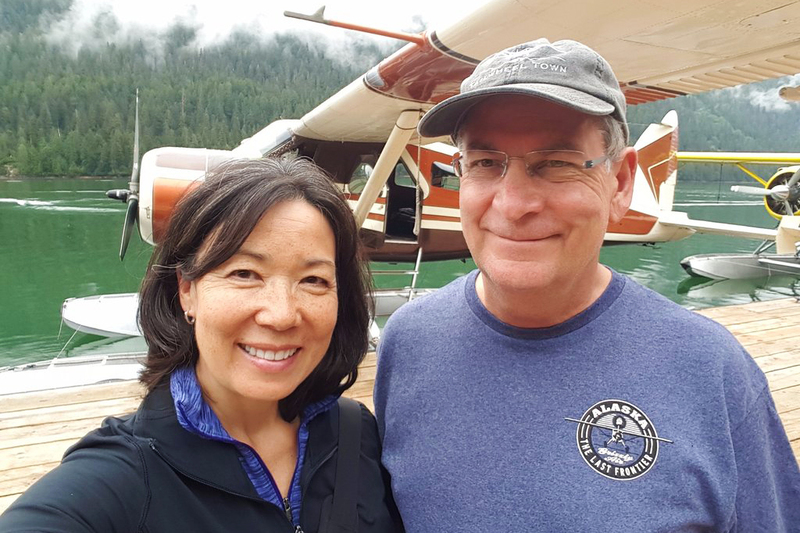 Alaskan bush pilot, Jeff Carlin, was born and raised in Ketchikan and is widely regarded as one of the area's top local pilots. His exemplary bush piloting skills are well known in the local community and is the reason why he is the pilot of choice for locals who understand the importance of having a locally knowledgeable bush pilot familiar with the terrain and weather patterns. 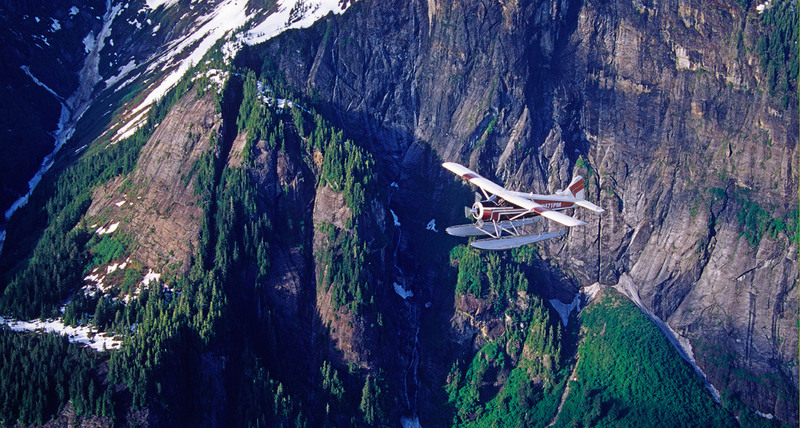 It is no coincidence that the US Department of Interior and Alaska Department of Fish and Game often utilize Carlin Air for expeditions into remote Alaskan wilderness. 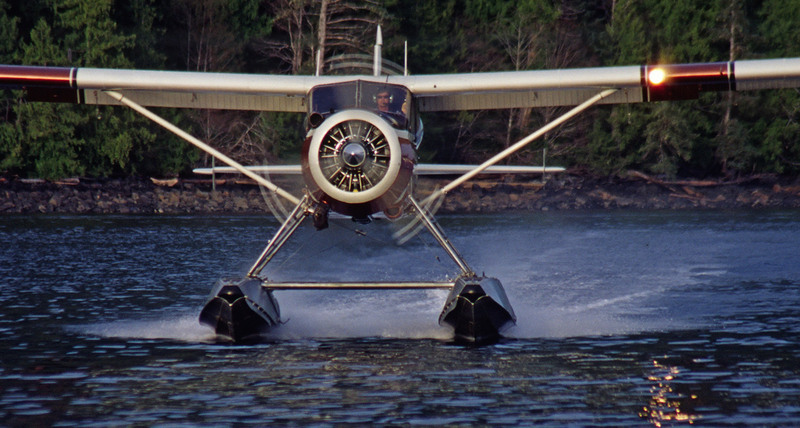 For those simply wishing for an aerial floatplane tour to the legendary Misty Fjords, a bear watching excursion, or a charter trip to the most productive local fishing areas, there is an added presence of mind knowing that they are flying with one of the most knowledgeable and experienced pilots in the area. 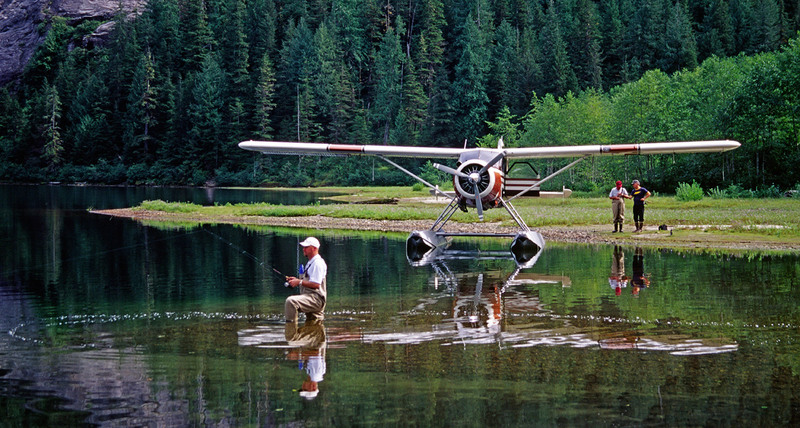 Charter flights and tours are competitively priced so customers enjoy great value with the comfort of having one of the best pilots in the area. 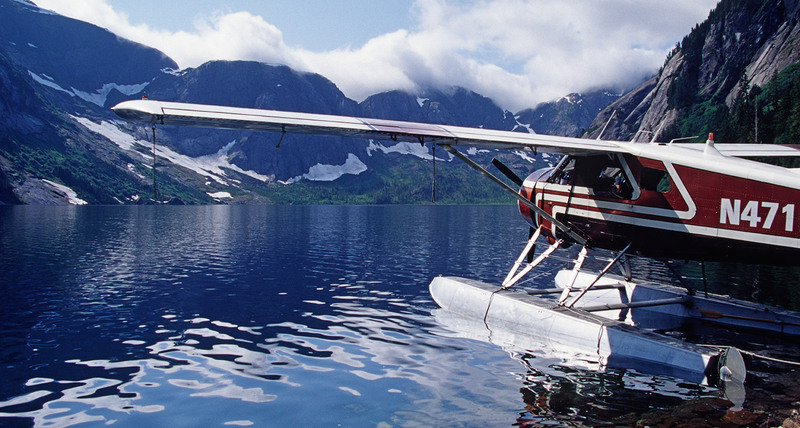 Carlin Air is perfectly set up to get you into the furthest remote places of Southeast Alaska with our DeHavilland Beaver float plane. Flying around Southeast, you should be flexible as sometimes weather can be a factor in saftey and may delay things. So try to plan with time cushions. Your safety is our number one concern, leaving memories that will stay with you forever is a close second.